The truth is, the best and most consumer-friendly IVR systems save callers time by easily answering the questions most frequently asked, and by connecting them to the best available agent for more complex inquiries. The problem is, most IVRs simply don't do this well. Consumers call the companies with whom they do business to get something done. These companies implement IVR systems to route callers to the right place quickly, and to speed up the whole process…including actually helping callers find the answers themselves when possible. There's nothing inherently wrong with enabling your customers to help themselves, on-demand, over the phone. We've all embraced self-service in other areas of our life, with few complaints—consider ATMs and online banking, self-checkout lines at the grocery store, even self-service gas. When done well, there's nothing objectionable about online and over-the-phone services that enable customers to help themselves. When done poorly, there's plenty wrong with it. Too often in this numbers-driven industry, we focus solely on containment of callers within self-service. 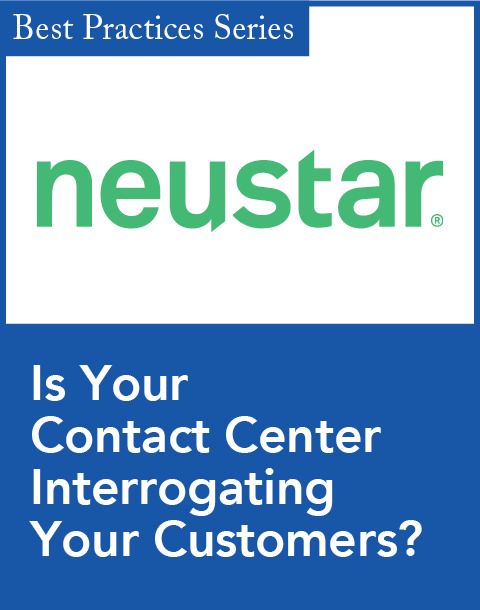 The underlying goal of containment in an IVR is a reduction in call center costs. Achieving a high level of containment has been a primary goal of call centers across industries for many years. However, focusing solely on containment, and all but ignoring the obvious objective of making your company easy and pleasurable to do business with—that is, delivering a great service experience—has caused a backlash from consumers. We construct multiple hurdles, and nearly trap callers in an attempt to contain them in the IVR. And in the end it backfires, as consumers inevitably find ways around the IVR. Their first reaction is to zero out. And when that doesn't work, they resort to resources such as gethuman.com to discover ways to get past more elaborate and annoying IVR hurdles. Measuring the success of voice applications has traditionally focused on containment, but this measure alone is shortsighted. Both businesses and consumers would be better served if companies switched their focus from containment to resolution and customer satisfaction through ease of use. 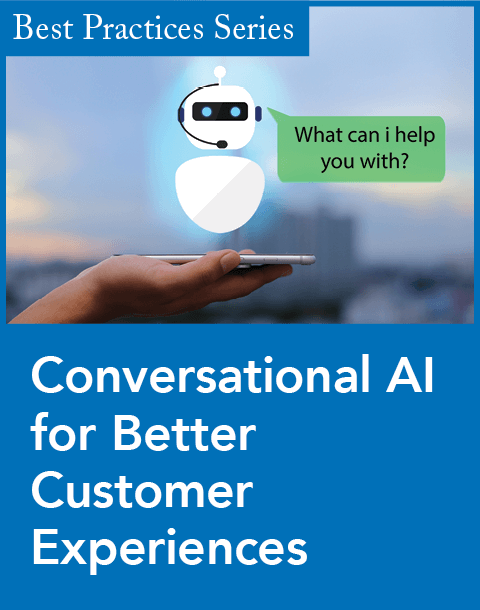 By focusing on resolution and customer experience, voice applications can be transitioned into useful tools that callers actually like to use. There are many ways to gauge the satisfaction of your customers. Net Promoter Score is a powerful method for measuring overall customer satisfaction, at the highest and ultimate level. As such, NPS has gained enormous support and popularity. J.D. Power rankings and awards related to customer service are highly respected and coveted. J.D. Power covers multiple service areas and delivers a comparative assessment of organizations within industries and their offerings across multiple dimensions. 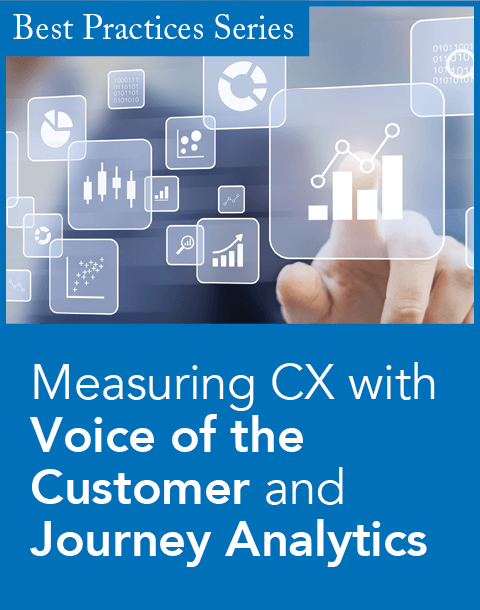 While both offer valuable insight into customer satisfaction at the highest levels, by themselves they're not suitable for assessing the impact of your IVR on the customer experience or overall satisfaction. To do that, you'll need a metric that is better suited, and an approach that is designed specifically for measuring IVR success. For the metric, we suggest Customer Effort Score (CES), which, quite simply, measures customers' perceptions of the amount of effort they had to put forth to get done what they called to get done. CES is based on a single survey question that asks, "How much effort did you personally have to put forth to handle your request?" Research shows that CES is better suited to assess an individual service interaction and predictor of future behavior than broader measures. We believe that through careful design, your survey can assess both the quality of the interaction and correlate the interaction to your broader measures of overall customer satisfaction, such as NPS. We suggest a method that provides for a randomized sample, rather than a self-selected one. The methodology should also allow for clear isolation of the IVR experience from the overall service experience and levels of satisfaction. The survey should be administered shortly after the original service interaction (minutes later, rather than hours or days). And lastly, the data should allow for cross-reference to call recordings, other call-related data (e.g., CRM), and for correlation to broader customer satisfaction ratings. In conclusion, we believe that success is more completely measured and holistically improved when we focus on productivity and quality. Metrics and methods are available that allow us to measure levels of success across both dimensions, but in the final analysis, it's the action we take to improve satisfaction and performance, based on the insights uncovered by the data, that drives customer success. Dan Fox is marketing director and Mark Nuckols is director of customer success at Interactions Corporation. Interactions provides Virtual Assistant applications that significantly improve self-service for customer care.